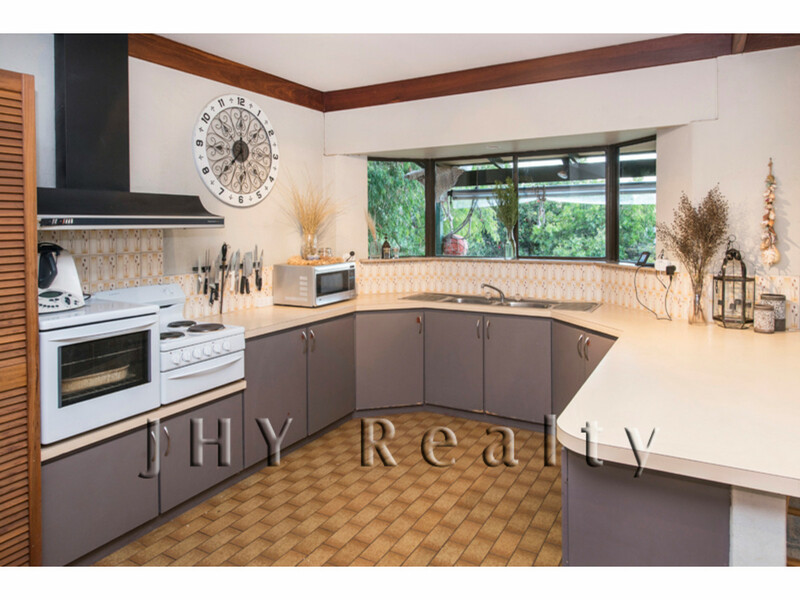 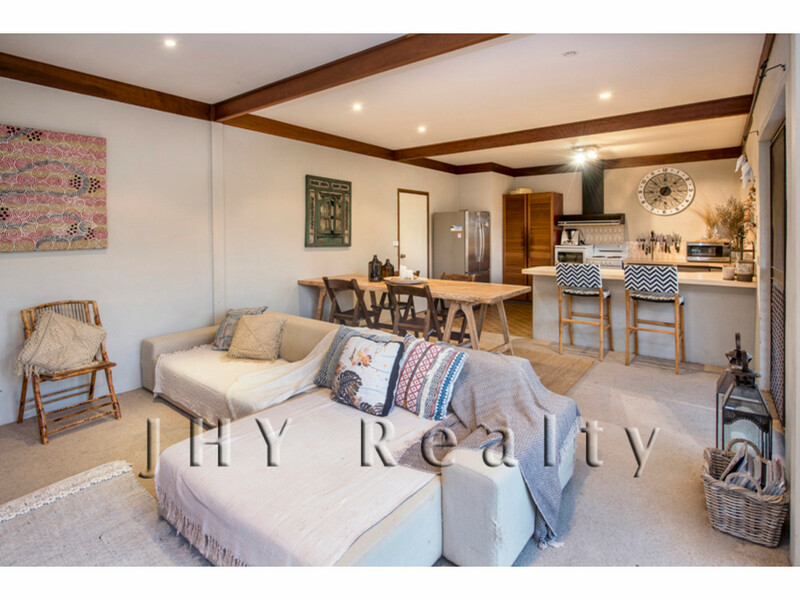 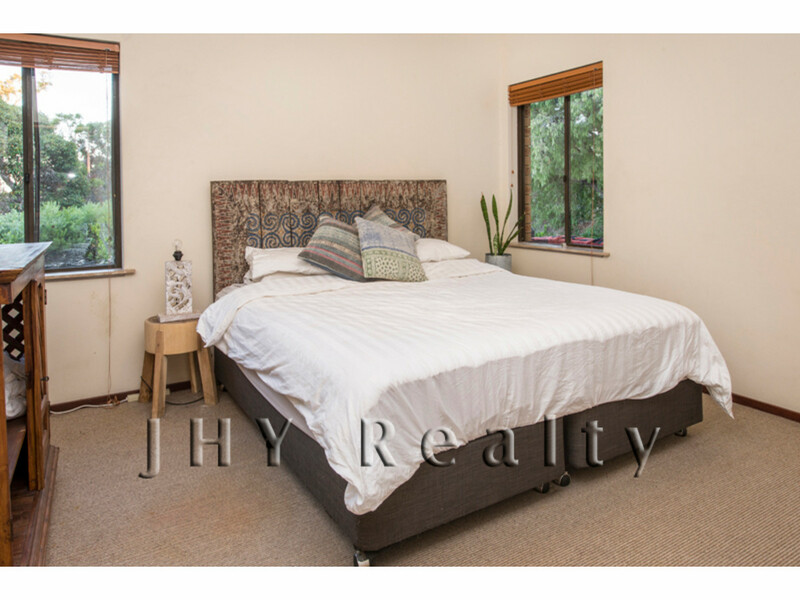 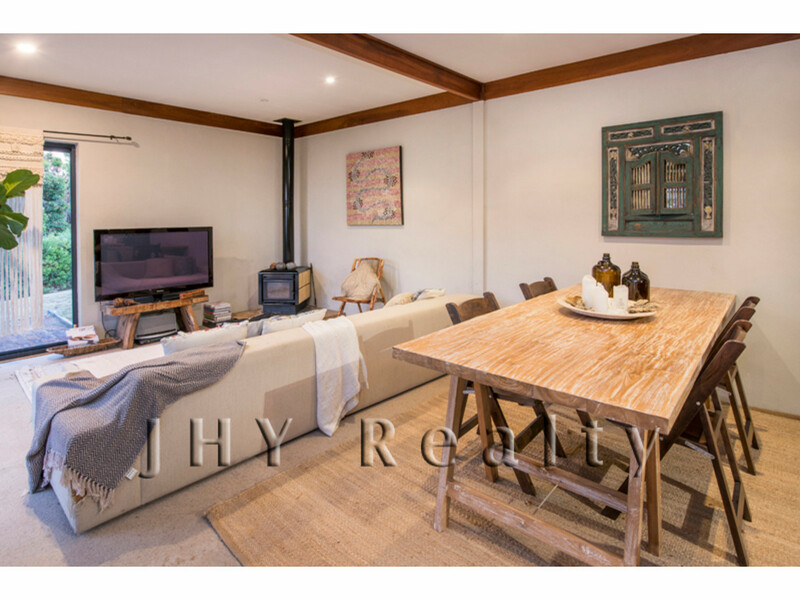 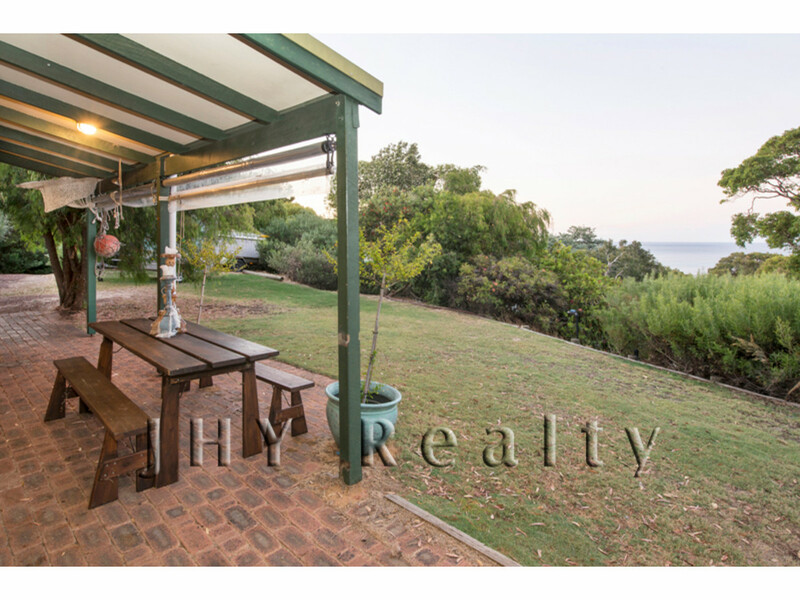 Jump into the prestigious Eagle Bay property market with this 3 bedroom, 1 bathroom home situated on an elevated 1458m2. 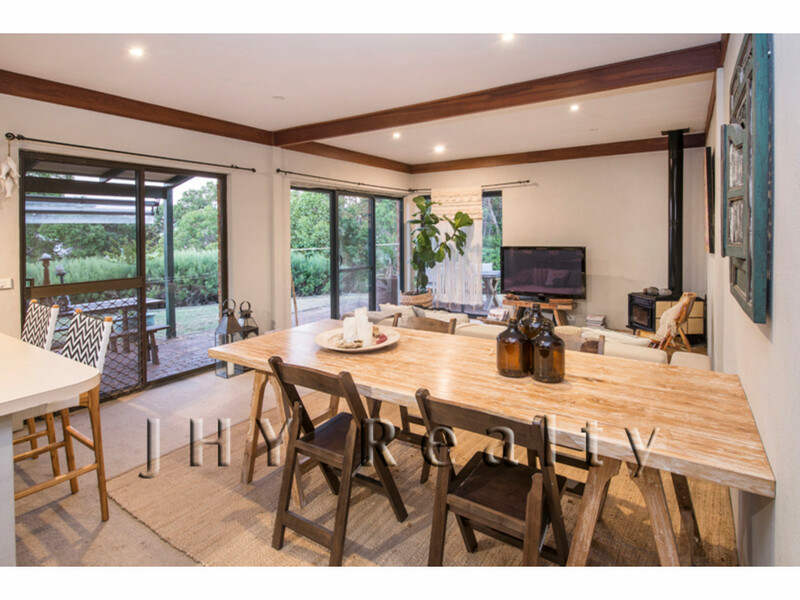 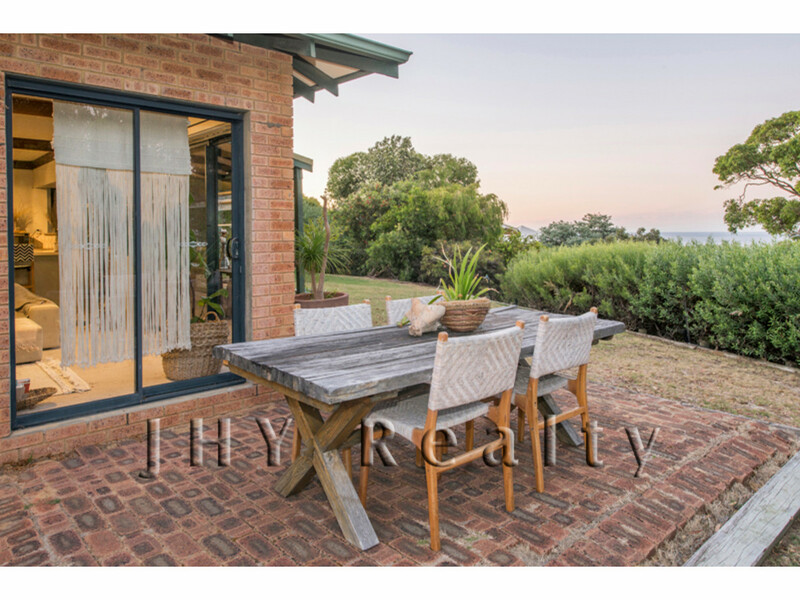 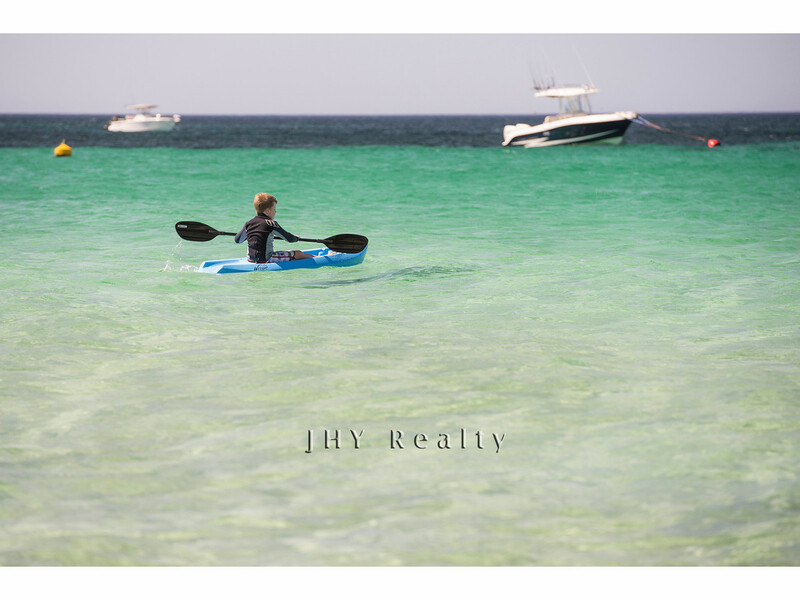 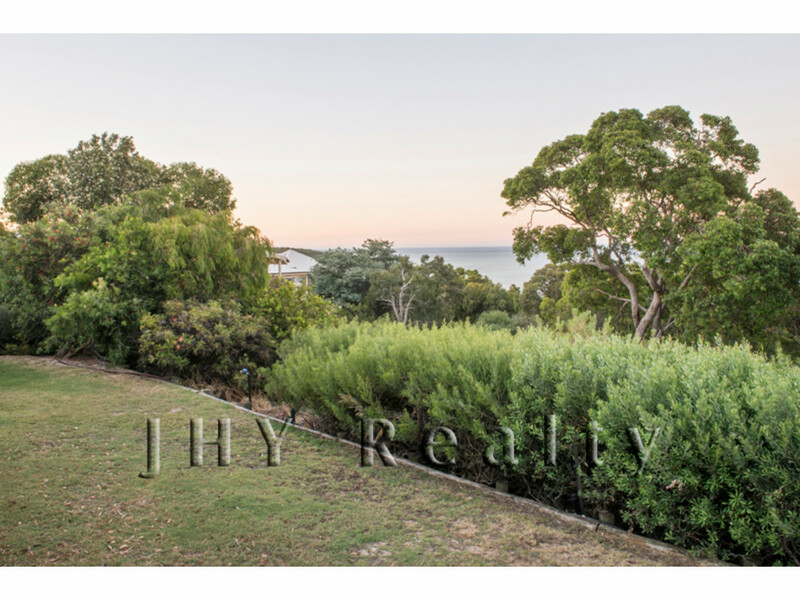 Offering stunning views over the famous turquoise waters of Eagle Bay and surrounded by lush gardens, this property is the perfect holiday escape or peaceful permanent residence. 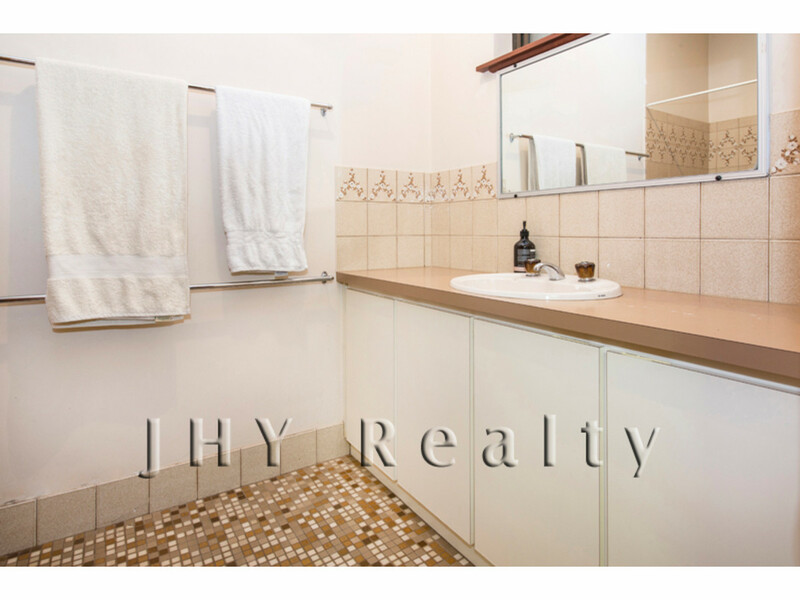 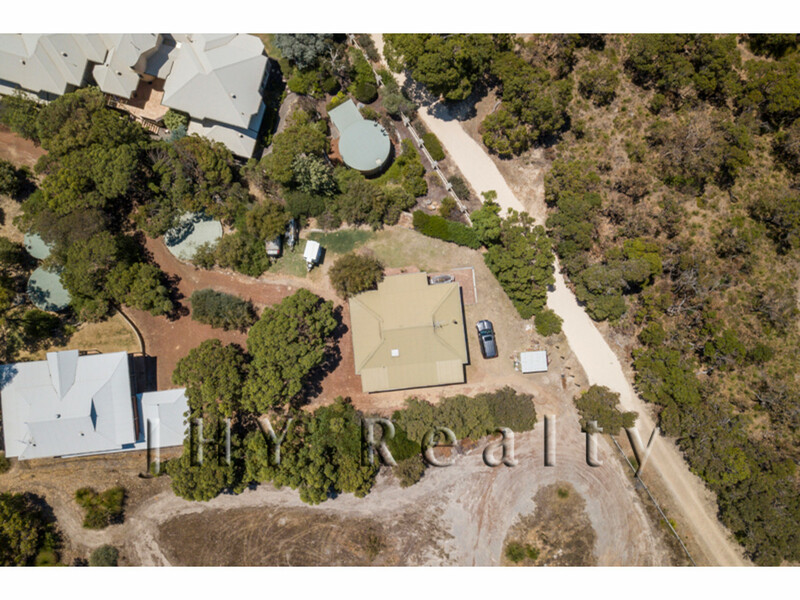 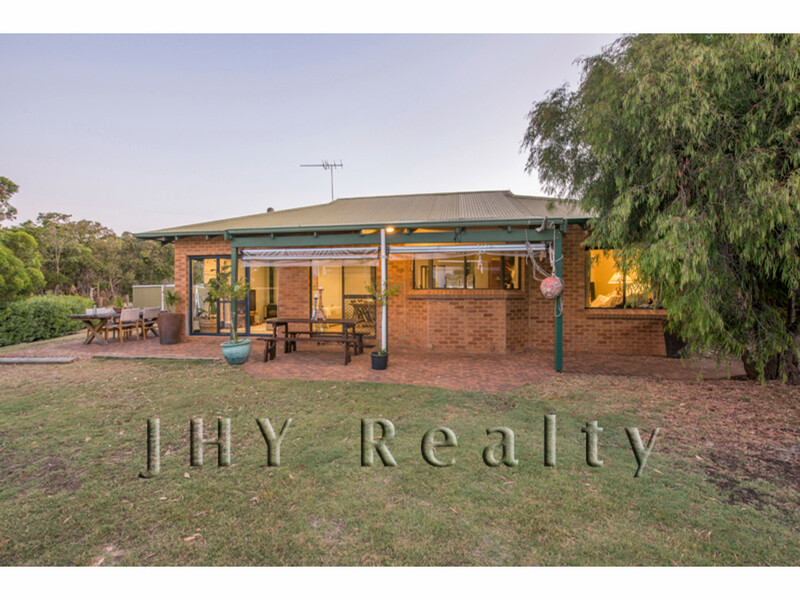 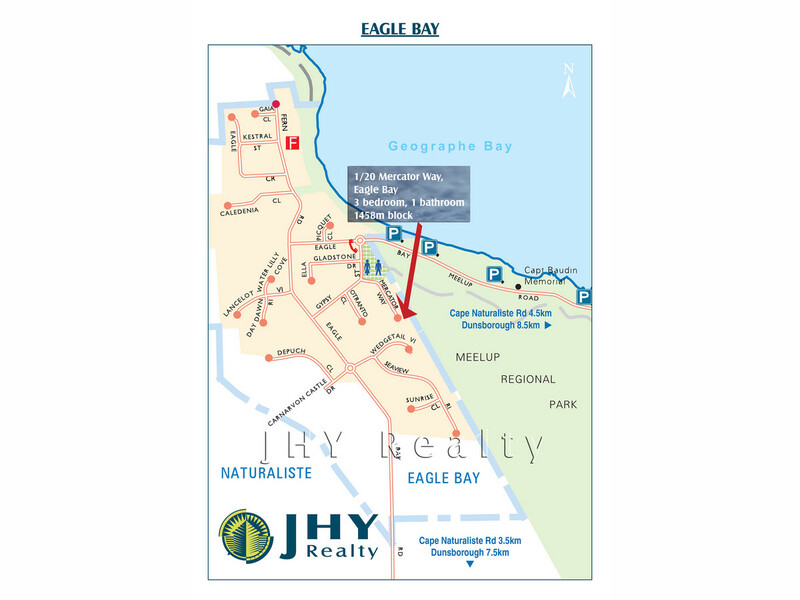 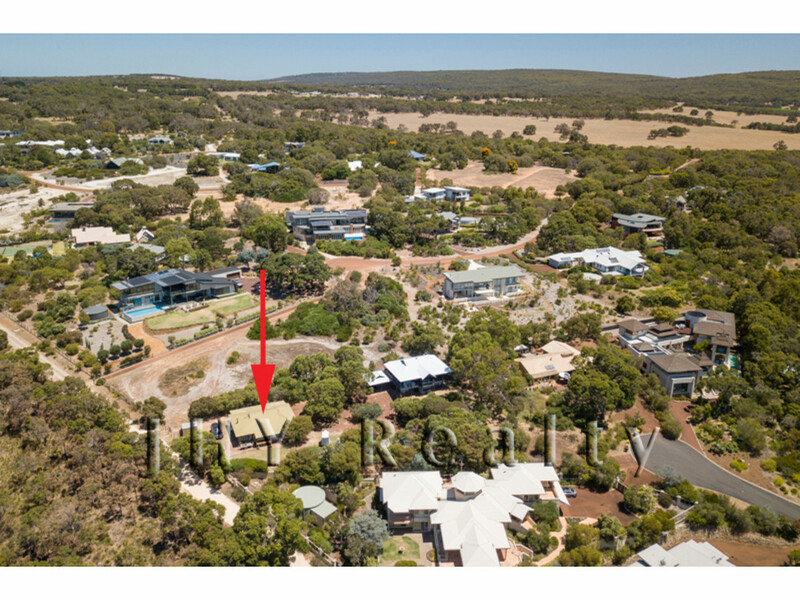 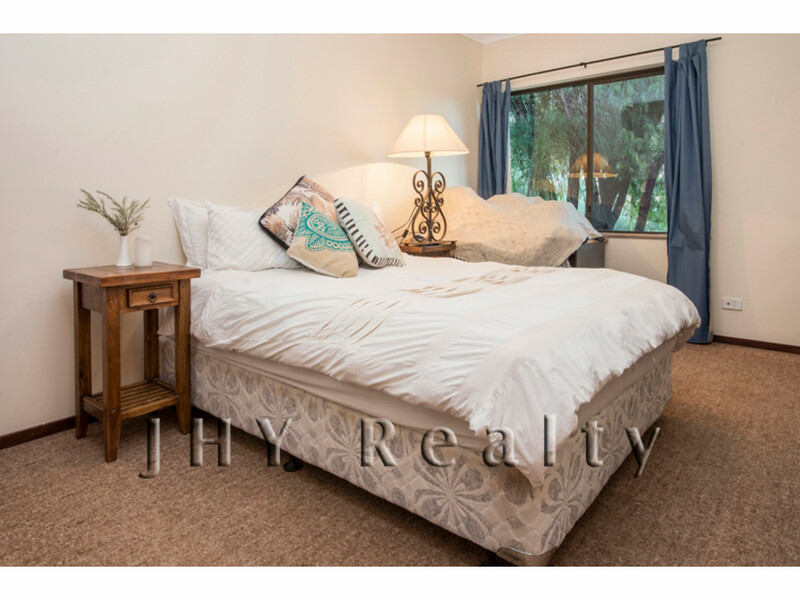 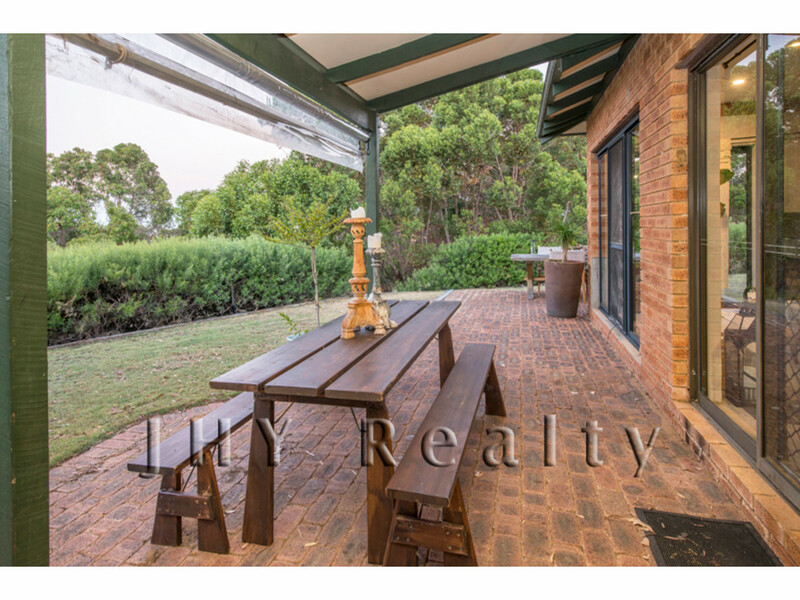 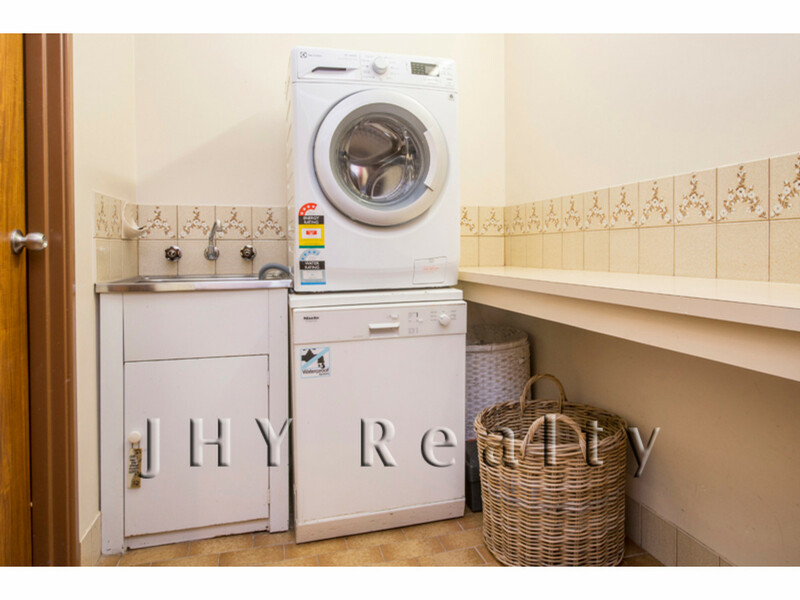 Situated at the end of a low traffic cul-de-sac, just minutes from Eagle Bay beach, 10 minutes approx. 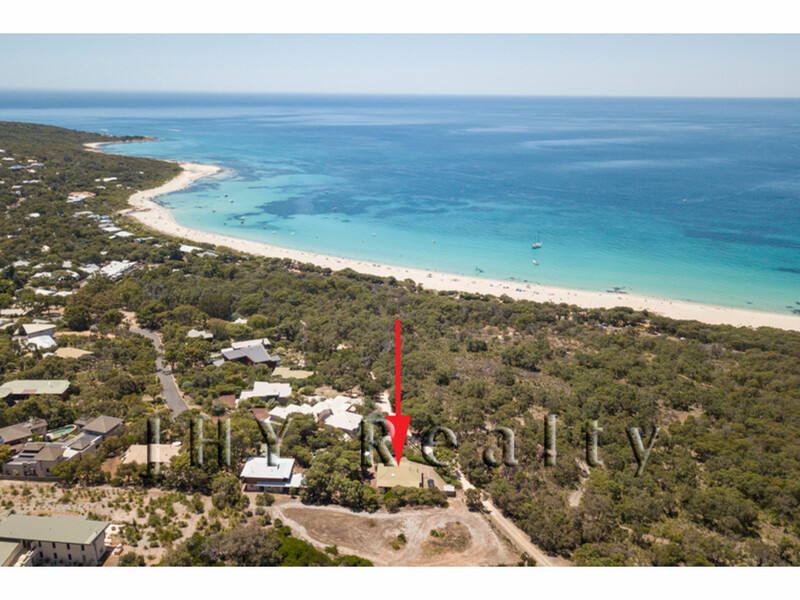 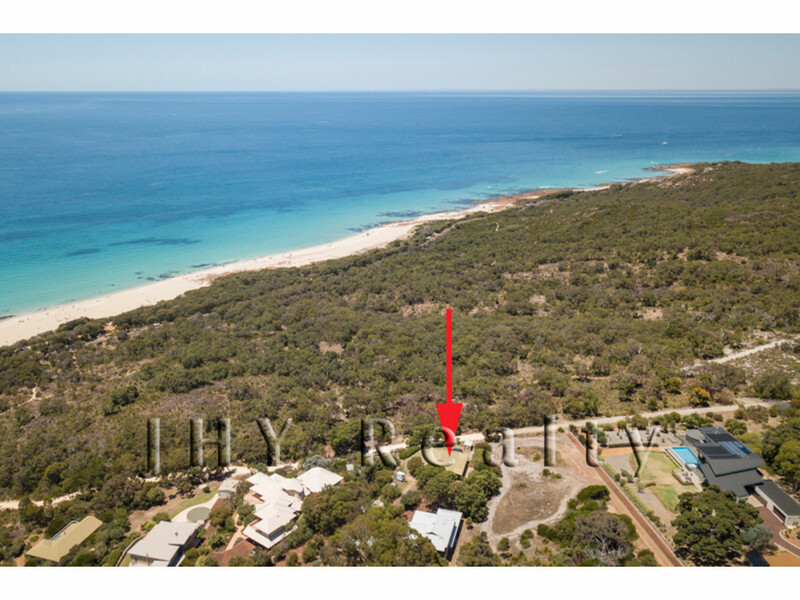 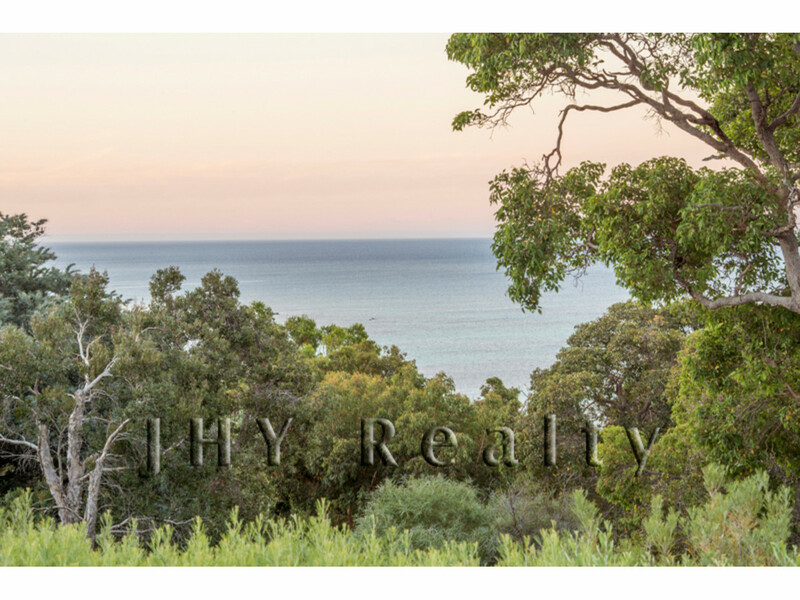 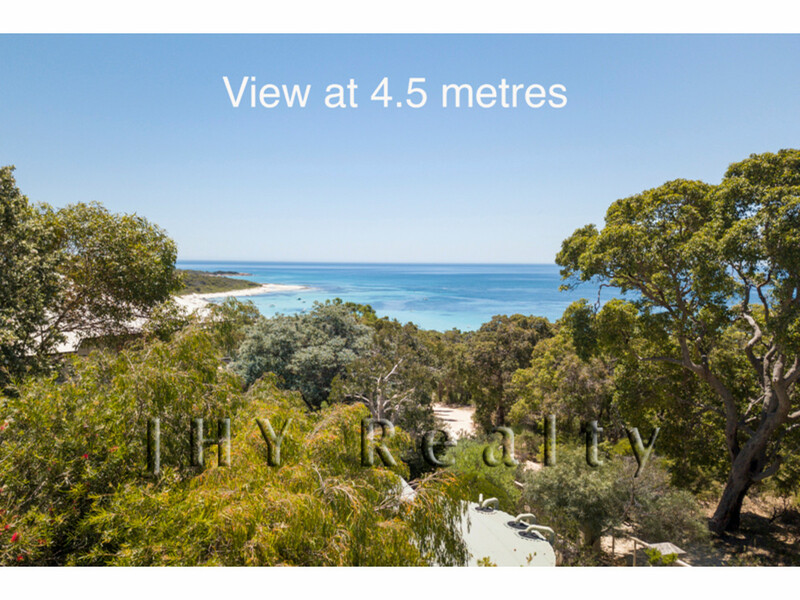 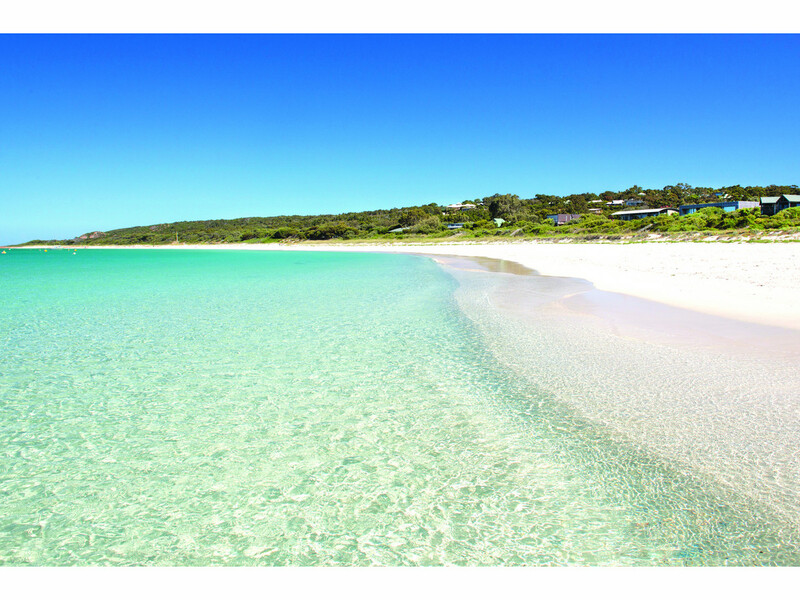 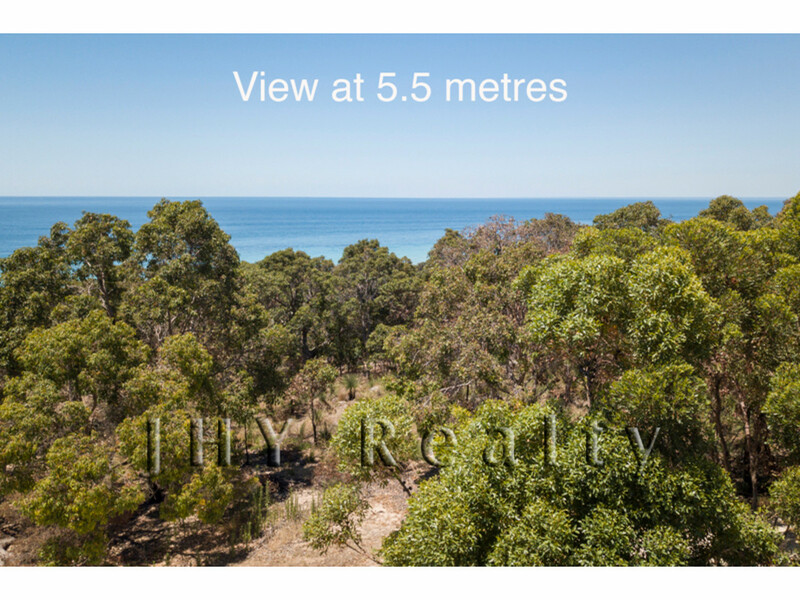 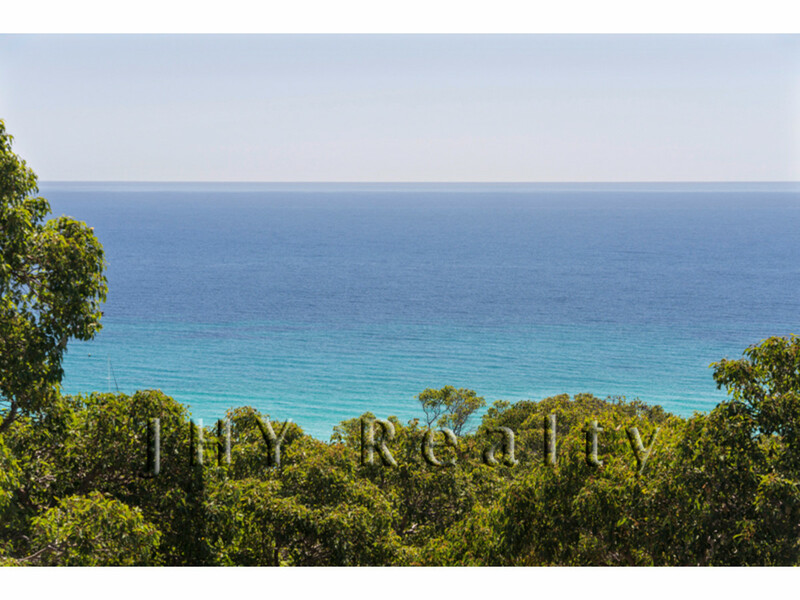 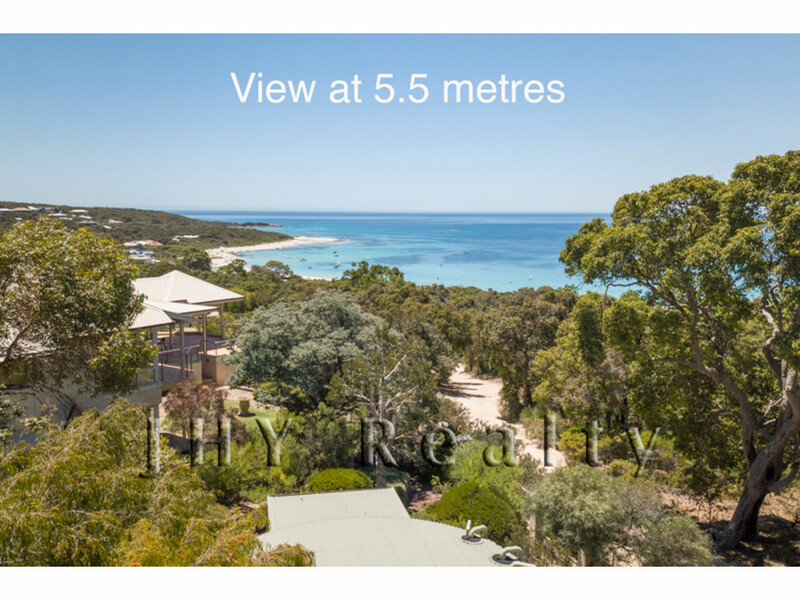 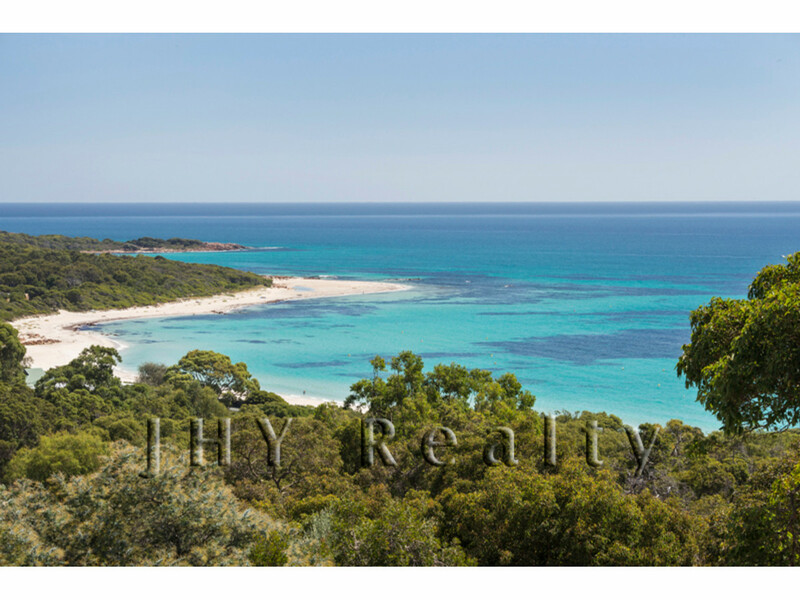 from Dunsborough town centre and close to many amazing eateries and wineries.